Russia’s second-largest mobile-phone operator MegaFon will raise $1.7bn from its 15% stock sale in the country’s biggest London IPO in the last three years, the firm said in a statement. ­MegaFon 's stock fell to $19.7 a share during the early session, beyond the low end of its target of $20 to $25. The estimated market value of the company is $11.1 billion. 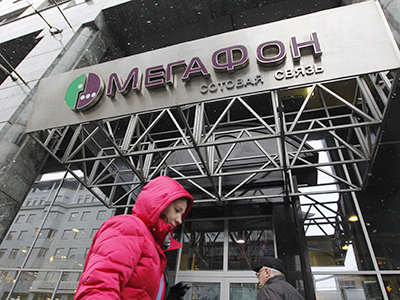 MegaFon trades in the form of shares in Moscow, and global depositary receipts in London. 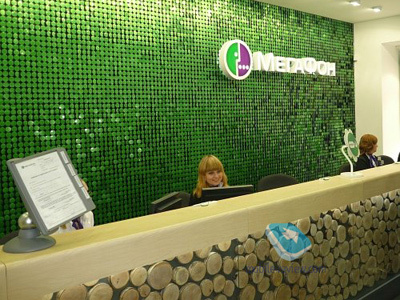 MegaFon plans to use the IPO funds for general corporate needs, including further development and network expansion, and for repayment of current liabilities. In October MegaFon announced it would offer investors ordinary shares and Global Depositary Receipts held by Finnish- Swedish telecoms giant TeliaSonera (10.6%) and a MegaFon subsidiary, MegaFon Investments (4.4 %). 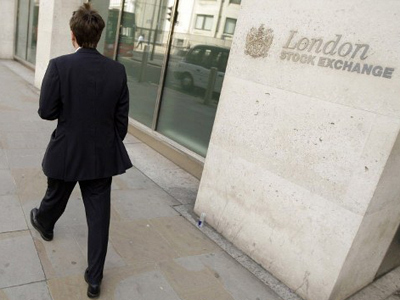 However, the company postponed its IPO campaign in October as the UK Listing Authority – an arm of the Financial Services Authority – took three weeks longer than expected to review the deal. Goldman Sachs also pulled out as a lead bank on the deal just before the beginning of MegaFon’s roadshow. Currently Morgan Stanley and Sberbank CIB (formerly Troika Dialog brokerage) serve as global coordinators of the offering while Citi, Credit Suisse and VTB Capital act as joint book runners. The MegaFon IPO is part of a shareholder agreement reached in April between Alisher Usmanov, Russia’s richest man, the Sweden- based investor TeliaSonera AB, which owns 43.8% stake and the operator’s local owners. In terms of the deal, Usmanov gets a controlling stake at the Moscow-based operator, boosting his stake form 8% to more than 50%. After the IPO TeliaSonera will have a block package of 25% plus one share. The deal is aimed to resolve a long running corporate dispute on dividend payments. MegaFon’s offering is the biggest by a Russian company since aluminium producer Rusal raised $2.2bn at its IPO in Hong Kong nearly three years ago. MegaFon’s sale follows an offering by another operator, Telefonica Deutschland Holding AG, which raised $1.94 billion in Europe’s largest IPO this year. MegaFon’s IPO: tug of war or attractive investment?